You’ve probably seen a whole bunch of doom and gloom about the property market being in a slump. First off, rest assured that it’s not the end of the world. In fact, national dwelling values have simply returned to September 2016 levels, according to recent CoreLogic figures. The good news is that with a bit of elbow grease and hard yakka you may be able to make that back up. Here are five affordable suggestions for doing so. You can opt for a well known local professional out of the Yellow Pages, or save some coin by taking a punt on a young person looking to grow their reputation through Airtasker. Pot plants are fantastic because they’re low maintenance, make your place look great, and are great for your health. Here’s the real kicker though: rather than leave them behind, like most other things on this list, you can take them with you when you sell your property. The same goes for artwork. It too can make your place stand out by giving it a bit of character, and it’s not like you have to fork out thousands for an original Rembrandt or anything of the like. There are thousands of talented local artists selling art at affordable prices – and remember, it’s all subjective. Back yourself to pick out a good artist who appeals to you! Having a fresh platform for a prospective buyer to stand upon can make a big difference when it comes to their mindset. If the floor they’re standing on is dirty and dated, they’re very likely to wonder what’s wrong with the aspects of the house that they can’t see. If it’s within your budget, definitely consider giving this part of your property a makeover before inviting potential buyers inside. The bathroom will attract about as much scrutiny from a prospective buyer as any other room in the house. The last thing you want is for some grime, leakage or mould turning off someone who’s happy with every other aspect of your property. If your bathrooms are moderately new and not too dated, pay some professional cleaners to come in and get the place sparkling. You don’t need to rip the whole thing out and spend $15,000 on a complete retrofit either. A simple paint job is sometimes enough. However if your bathroom is looking pretty dated – and your budget allows for it – consider installing just some of the essentials: perhaps install new sinks, updated countertops and cabinets. Also, ensure the taps and shower head are shiny and not leaking, and the toilet is modern and not flushing money down the drain (indoors, the shower is typically the biggest contributer to water bills at 34%, followed by the toilet at 26%). Not far behind the bathroom in terms of scrutiny is the kitchen. Once again, there’s no need to rip out the whole kitchen and fork out an arm and a leg. Look at ways you can revitalise it on the cheap: you could replace old cupboards and pantry doors, upgrade the bench tops, and make sure the taps and electrical fittings are in tip top shape. And don’t forget that the kitchen appliances you have out in the open are also acting as decorations. If they’re old and outdated, they could bring the rest of the kitchen sagging down with them. Once again, if you have to buy new appliances, at least you can take them with you! 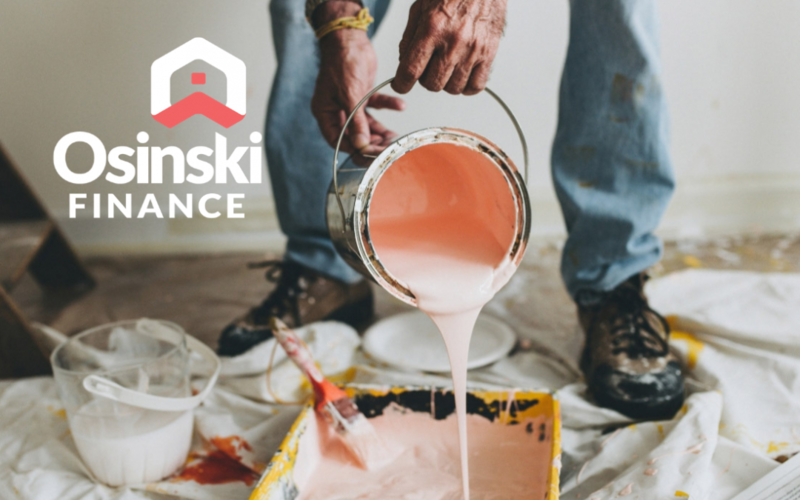 Remember that property improvement shouldn’t cost you more than the value you’re hoping it will add. It also helps to think of some of the above ideas as adding to your investment – not an expense. We understand precisely what buyers look for in a home and investment property respectively, and would be more than happy to help out.